Kavtek makes it easier than ever to visualize your home improvement ideas using augmented reality. Change your flooring, paint walls, place new products, and landscape your home to create a better space. 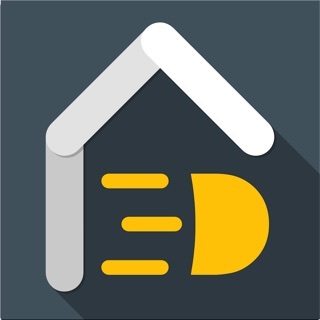 The app includes furniture, flooring, paint, and more products from your favourite brands. Kavtek gives you an accurate impression of what your renovation and interior design projects would look like, true to scale, instantly. Browse and search for products from brands you love. Add your favourite products to a shopping cart, and buy them from your favourite stores. Love Kavtek? Rate us! Your feedback makes Kavtek amazing. I am thrilled with my newly renovated home. A year ago we moved to Maryland and bought a nice house but the place needed some updating. I used Kavtek to inspire designs for my house. This puts all the other house design apps to shame! Keep up the good work. Worked well and was much simpler than I thought it would be to use. My phone did not get hot but maybe that’s because it’s newer ? I absolutely love Kavtek. I have found everything that I have needed for my bathroom remodel.